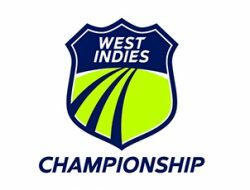 The West Indies Players’ Association (WIPA) is the official player representative body for cricketers in the West Indies, and is an affiliate of the Federation of International Cricketers’ Association (FICA). 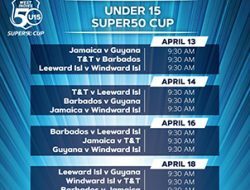 As the exclusive representative and bargaining agent of players selected for national and West Indies teams, WIPA is the authorized and collective voice of all West Indian cricketers, past and present. 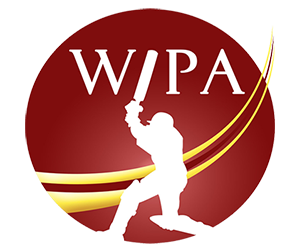 Vision – The Vision of WIPA is to advance the wellbeing and profession of our members and create a positive future for them in an evolving global cricket industry. 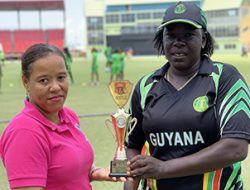 Mission – The Mission of WIPA is to advance our members’ social and professional development throughout their career and for life after cricket. Our qualified and motivated team ensures their fair and equitable treatment by all stakeholders through representation, education and mentorship. 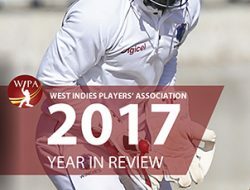 Goals – WIPA’s goals consist of; seeking appropriate remuneration for players; enhancing player welfare and development; preparing players for life after cricket; providing players with advice and assistance where appropriate; facilitating player involvement in community activities, education and training; and promoting a positive and harmonious relationship with CWI and other stakeholders. 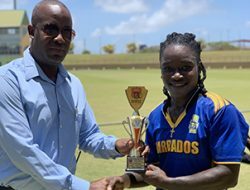 The Players’ Awards is held annually to recognize and reward players who have distinguished themselves by their performance, and who have lifted their games beyond their years and/or their peers. 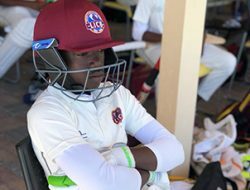 The West Indies Retired Players’ Foundation, an initiative of Cricket West Indies (CWI) and WIPA, seeks to engage former players in initiatives that can assist in the development and welfare of West Indies cricketers and to create a community that offers benefits to all. 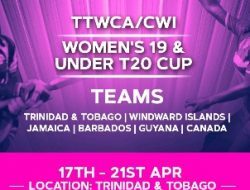 WIPA was established in 1973, and incorporated in 2003 under the Companies Act of Trinidad and Tobago 1995. 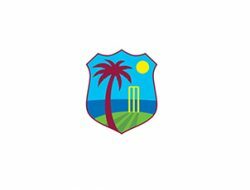 The association was established during a visit to the United Kingdom by the then West Indies cricket team. 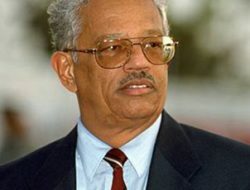 Sir Garfield Sobers, Lance Gibbs, Rohan Kanhai (captain), and Deryck Murray comprised the earliest committee members, with the latter two serving as the initial president and secretary, respectively. 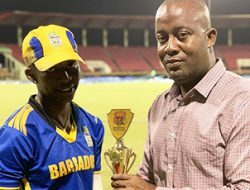 Since then, there have been a number of players who served as WIPA Presidents; Rohan Kanhai, Courtney Walsh, Dinanath Ramnarine and Wavell Hinds, the incumbent. 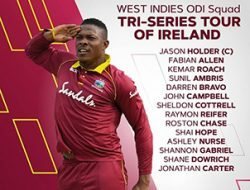 WIPA’s raison d’etre has been to serve as the West Indian players’ representative body. 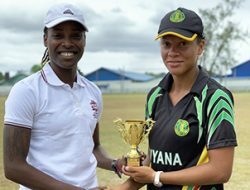 WIPA was established in an era when territories were still under British rule, and cricket, like other institutions, was managed and controlled by the plantocracy and the ruling “white” class. 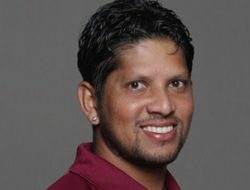 The then cricket board administration saw the emergence of this unionized body of cricketers as an attempt to whittle down the monopoly it exercised over players. 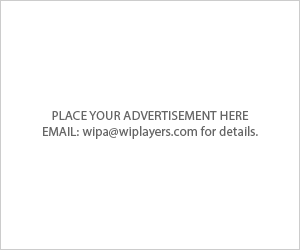 As such, there were veiled threats to players contemplating joining the body. 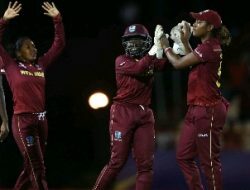 In fact, players were indirectly told that joining the body would mean jeopardizing their position as players, that is, the possible consequence of being ‘dropped’ from the team. 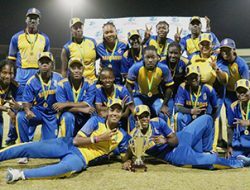 Nevertheless, players recognized the need for a body that would serve players interests and well-being and soldiered on. 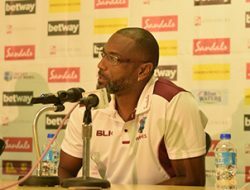 Former West Indies player and former WICB president, Rev. 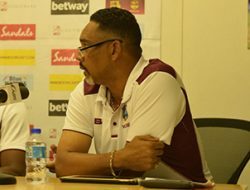 Wesley Hall, set relations between players and the WICB on an industrial relations platform, and the association has sought to ensure that this continues to be enshrined in a Memorandum of Understanding (MOU) and Collective Bargaining Agreement (CBA).